I feel blessed to be able to share another collection of my own words with my friends. The cover alone is worth the cost. Cost you ask? How about a penny a poem? That's right - 500 poems for a mere $5. That's exciting to an old guy like me. Pennyapoem. Poemapenny. Purchase locally at Rainbow Stew, Space Cowboy Books, or Raven Book Shoppe! 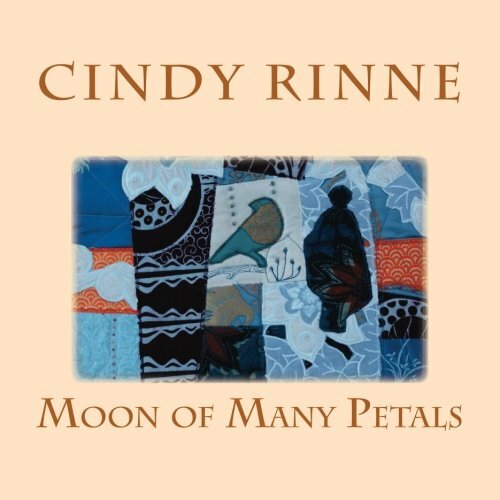 New book by Cindy Rinne! This compelling book transports us back to one family during world war two that was taken into captivity by the US government simply for being Japanese. This is Cindy's 2nd "Novel-In-Verse". 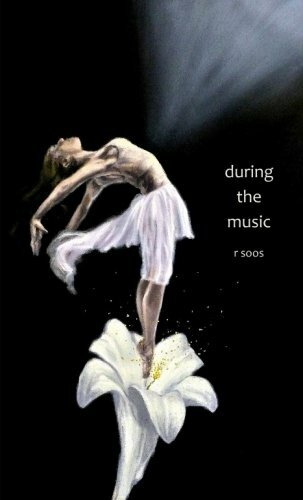 Her full color art enhances the story and depicts the truth that during hard and heartbreaking times in history beauty will prevail. 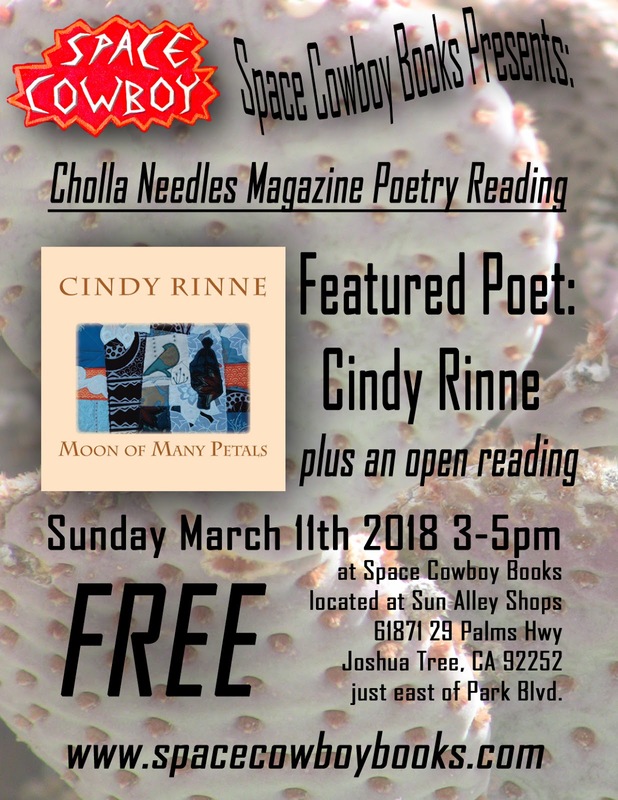 Join us for Cindy's Book Release Party in Joshua Tree!